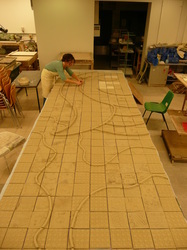 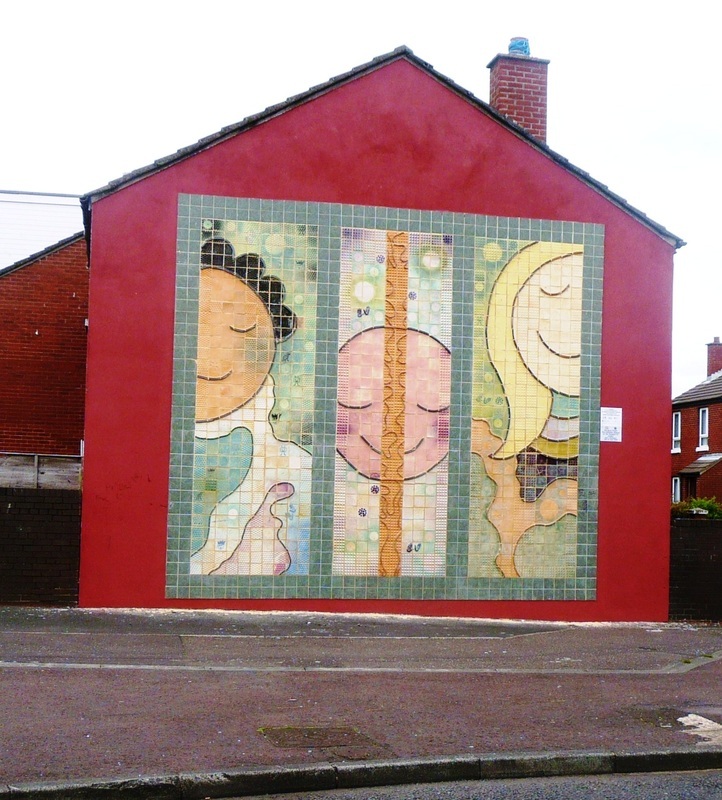 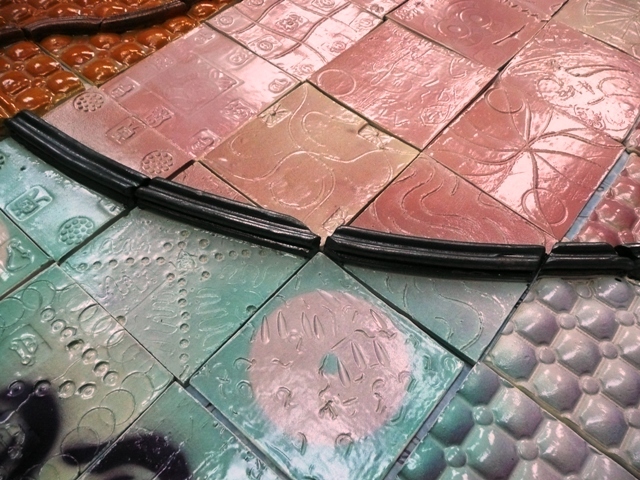 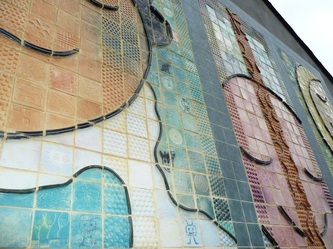 In 2008 the Ardoyne Community Association commissioned Clare in conjunction with Arts Council NI's Re-Imaging Communities Programme The project consisted of a series of workshops leading to the design and inclusive fabrication of an exterior ceramic wall mural. 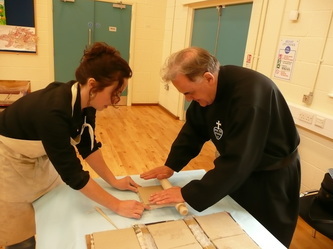 The workshops involved young people from the immediate area especially those of primary school age. The artwork was to reflect the optimism of the young people and nurture a sense of creatvivty and hope in their futures.